Ever since our inception in 1992, RAJ BUILDERS & DEVELOPERS group has believed that it's success comes from it's people, be it a customer, an employee or any other person contributing to build the final product. Wherever there are people, there is an opportunity to serve. 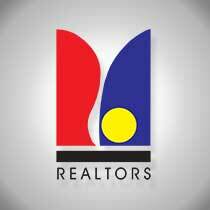 Due to continuous support and encouragement received from our well satisfied customers and other associated persons, Raj Builders & Developers has grown to such a size that it is one of the first name in the mind of the people of the city of Lakes for their requirement of value for money and quality dwelling and commercial place. 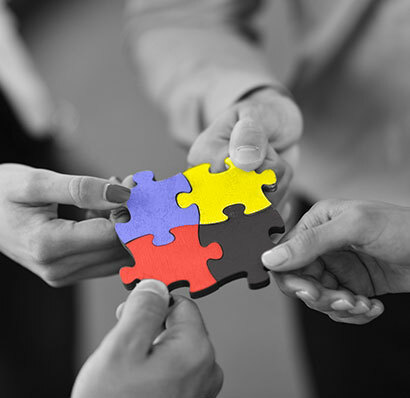 The landmark projects completed by the company speak itself of the reputation and standing of the company. 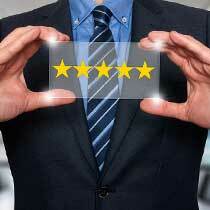 Customer satisfaction is the ultimate goal and dominant rule of company policy. WE understand that ever since man moved from caves into man made structures, the desire to own a home, to nurture it, and to embellish it has been the most persistent of mans activities. SHELTER, besides providing security, also represents a great sense of pleasure and reflects the aspirations and achievements of a man's lifetime. This understanding of the meta physical association of shelter with the aspirations of the owners is the strength of our company and on this solid ground are based all our interaction with our customers. Highly motivated and professionally qualified team of architects, Engineers, and chartered accountants and excellent team work. customer friendly approach, The experience of a lifetime, everytime. Prime location of our projects. Impeccable track record and long standing presence of 25 years in the business. Capability of completing project timely and producing quality homes. 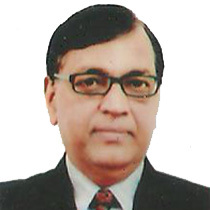 Shri R.K. Bhandari, who by training and education is a Chartered Accountant and has exposure to international working standards and procedures. He has worked in Singapore Malaysia and New Zealand for many years. He heads the group of companies as Group Chairman and leads the team from front. 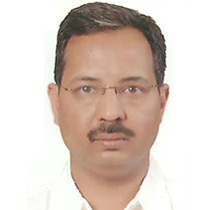 Shri Jayant Bhandari, is a, Chartered Accountant by profession and a renowned expert in the field of Real Estate development. His insights into Land prospecting, land development, bye laws, development controls at the outset itself sets the winning path for the company. Char Imli Area, Bhopal 462016, M.P.